Our American Network - What Made Einstein… Einstein? We use the man’s name as a synonym for genius, but why was he the one to launch a new era of physics when there were plenty of other smart folks around? 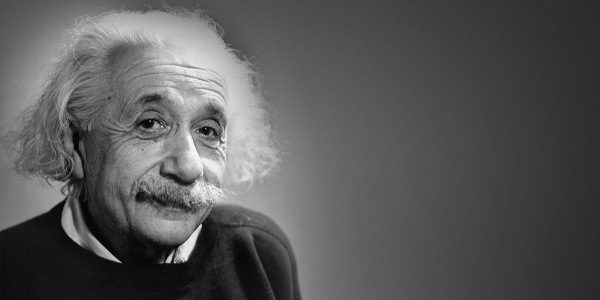 We dig into Einstein’s rebellious and creative mind with biographer Walter Isaacson.